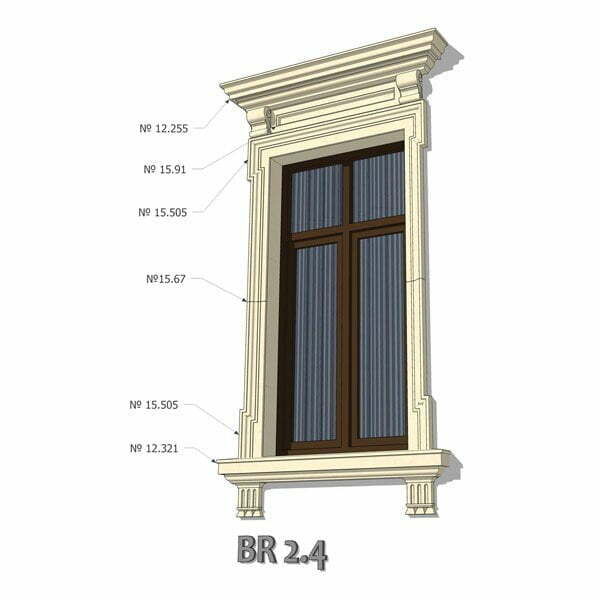 Finishing of the facades of houses, photo of which we offer to your attention, is a popular direction today not only to insulate the housing, but also to make it more attractive external. There is a huge amount of opportunities for modern cladding, including a variety of materials and styles. We will dwell on some of the most popular. If we talk about the most popular and inexpensive options for today, we can highlight the most relevant today, the method – decorative plaster. This option is the most popular. The basis is taken materials of very different “origin” – innovative silicone plasters, waterproof, acrylic, silicate and many others. 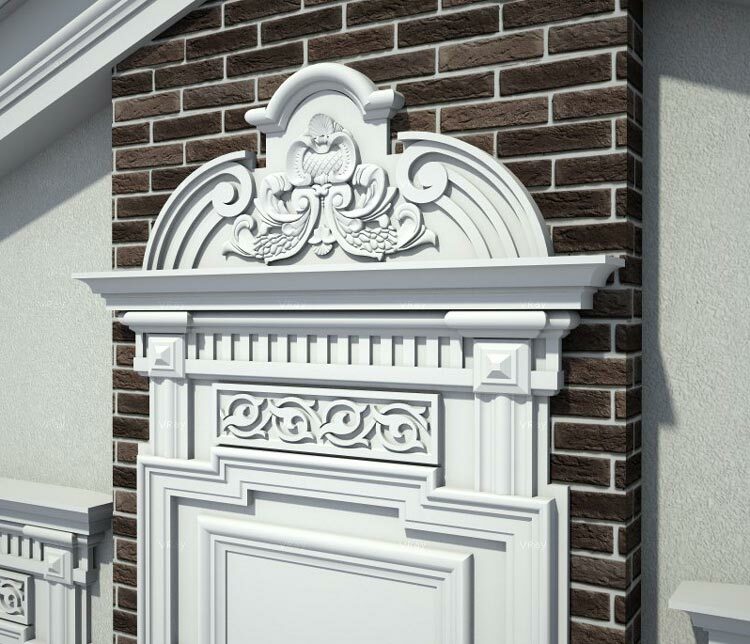 Such decoration of the facades of houses (in the photo – decorative plaster) has a number of undeniable advantages. First, this material has very good thermal insulation properties. The heat in the house is maintained even in the harshest winter. Secondly, it is a moisture-resistant material that does not deteriorate during precipitation or wet weather. Therefore, the durability of this facade is guaranteed for several years. Thirdly, if you are interested in finishing the house with your own hands (you can also see the photo of such variants), then it should be said that such material is the easiest to use, does not require special skills and a lot of equipment. And the choice of colors, shades, different textures of plaster – just huge. You can choose any shade of any color at your own discretion. 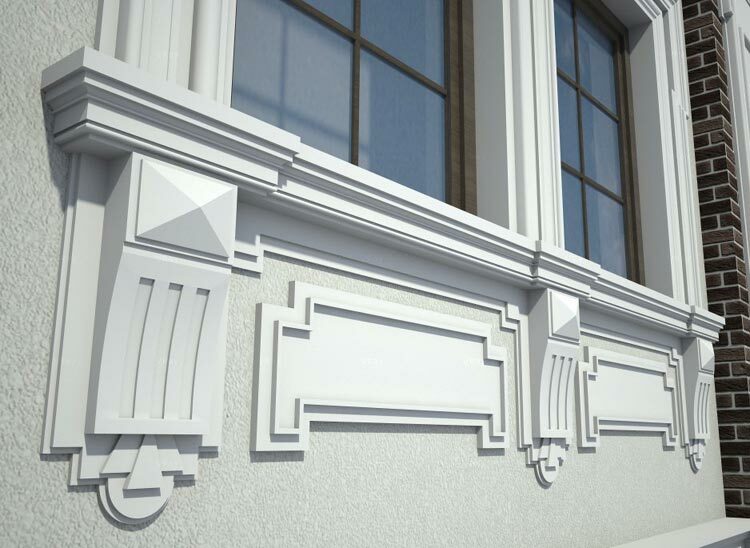 One of the varieties of plaster for the decoration of the facades is stucco. This material is named after the famous beetle, which eats tree bark. After such a “lunch” on the bark there are small holes, various tubercles, irregularities. It is on this picture is similar plaster-stucco. Similar finishing of the facades with decorative plaster (photo attached) has very good aesthetic merits. It looks stylish, modern. Stucco is not inferior in quality to acrylic or silicate plaster materials. 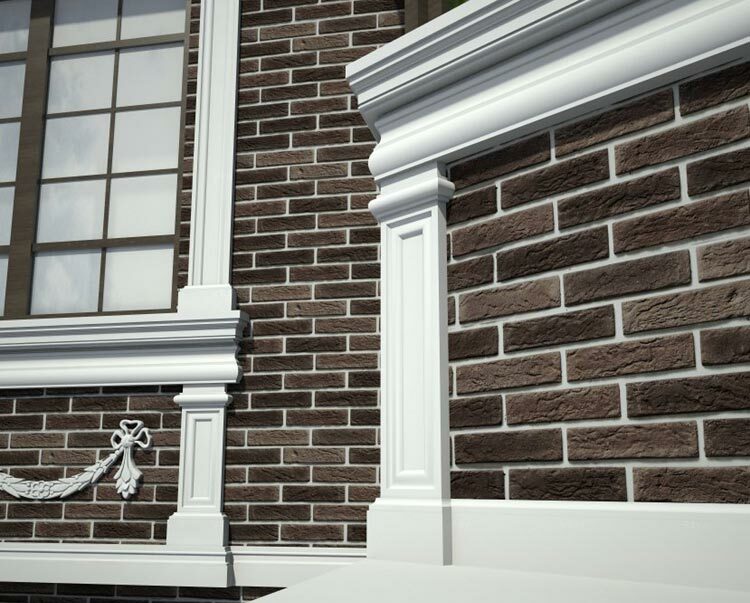 There is another option, similar to the previous one, but having some difference is the facade cladding with a fur coat. A special stucco mixture is also used here, but in the end result is a more “convex”, relief pattern. Many like this particular facade structure.